Comcast today announced it will provide a wide range of innovative and advanced technology solutions, including high speed broadband, WiFi, video entertainment and “smart home / smart business” security/automation offerings, to homes, businesses and public spaces throughout the new Tesoro Viejo master-planned community in Madera County, CA. 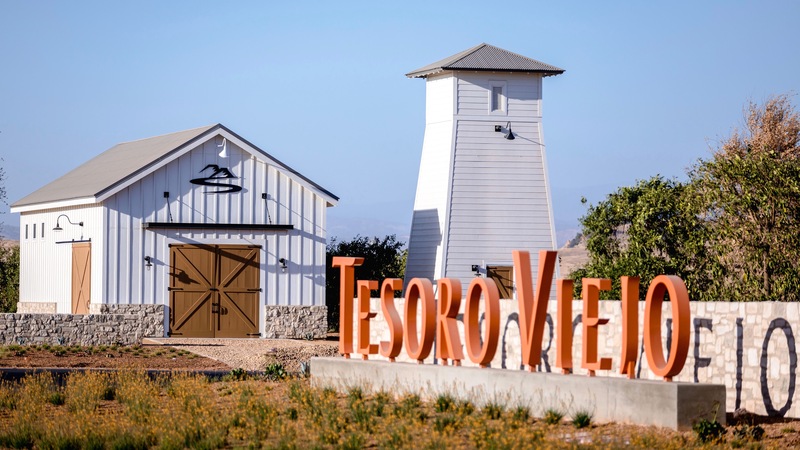 Tesoro Viejo is approved for up to 5,190 homes in nine distinct, walkable villages. The 1,600-acre site will be a vibrant hub with housing and business opportunities, a walkable town center with an open-air plaza, thriving industry and neighborhood parks and schools. The community features up to three million square feet of non-residential space for commercial, retail, professional office and light industrial opportunities. Recognized for its innovative design and sustainable living, Tesoro Viejo will also include about 400 acres of open spaces, parks, recreation, and is anticipated to have more than 15 miles of trails. In addition to technology for homes and businesses, Comcast will also deliver WiFi at the Town Center, the Martin Morgan Amphitheater, Ranch House Clubhouse/Recreation Center, Harvest Park and at Cordon Park, located within the Hillside Village, making technology pervasive throughout Tesoro Viejo. These services will contribute to the vitality of Tesoro Viejo community, while supporting the economic prosperity of Madera County.